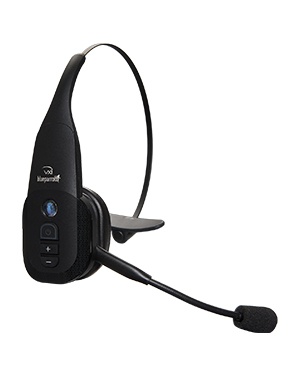 The BlueParrot B350-XT Bluetooth Headset is one of the industry’s best noise-cancelling and innovative headsets perfect for the professional set-up. 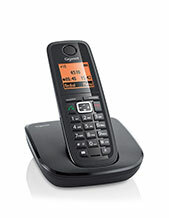 It offers high sound quality, excellent choice of mute feature, incredible Parrott Button, and speed dial function. 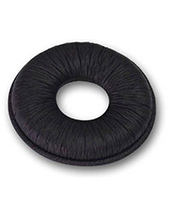 More information about this innovative headset is made available through our Australia wide 1300 131 133 hotline! Jabra was formally created in the year 1993 by Brean Murray and Randy Granovetter when Norris Communications, Inc. spun off the Norcom earphone assets to the Jabra founders. 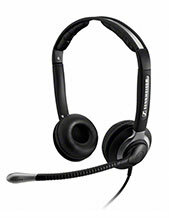 The company offers headsets, headphones, and speakerphones that can be used in homes and professional settings. The industry that has greatly benefitted from the offers of the company is the contact centre industry, since agents are required to use headsets for the entire day. This is why the company’s products are just the most ideal ones for them.